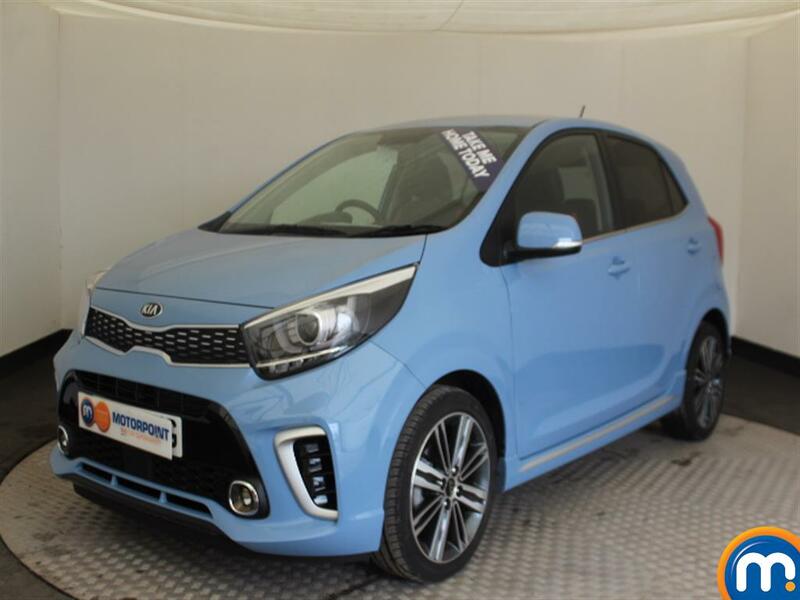 Search the large selection of used Kia Picanto cars at Motorpoint and explore the city roads in this hardy hatchback. This second generation model has a funky look with Kia’s tiger-nose grille and huge, sweeping headlights, whilst the five-door version includes a larger grille with red or silver trim and chrome-tipped twin exhausts. Either a 1.0 or 1.25 litre engine is available, with four different trim levels on the three-door and four levels for the five-door. 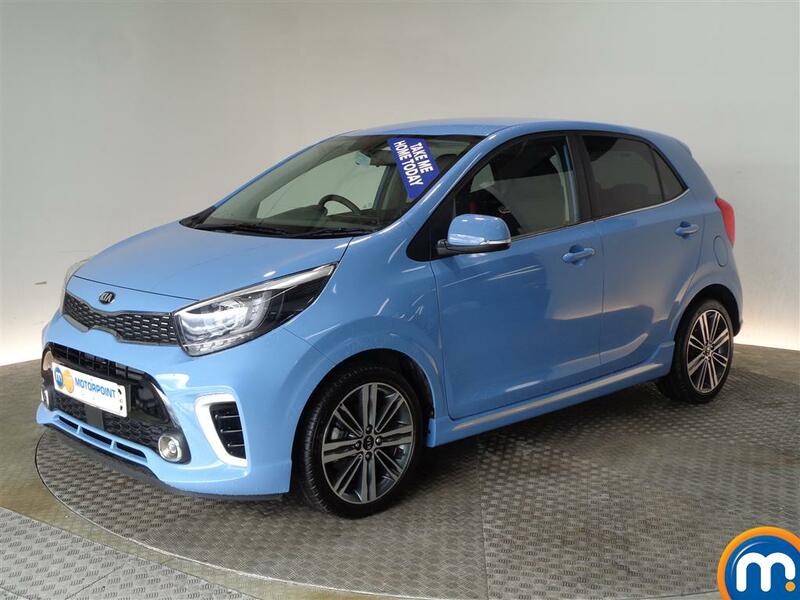 This reflects the urban approach the Kia Picanto aims for; it’s designed for nipping around town. The car’s size, responsive steering and lightweight body means it excels at this job while impressive bump absorption provides one of the smoothest city rides around. 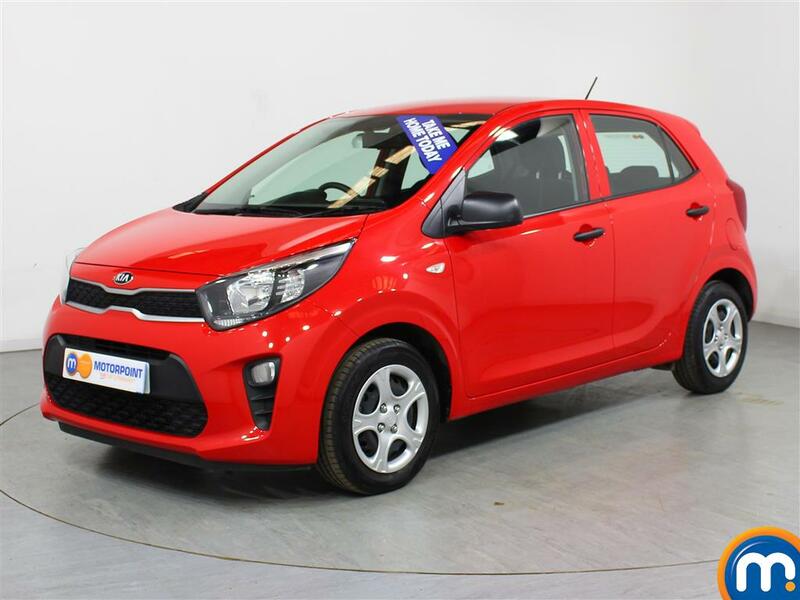 The Kia Picanto offers superb value for money, with the 1.0 litre model exempt from tax as it emits just 99g/km CO2. The higher trims come with a generous amount of equipment, including Bluetooth, USB input and air-conditioning. The supportive driver’s seat is extremely adjustable to find the perfect position and there’s ample head and legroom for passengers in all seats.